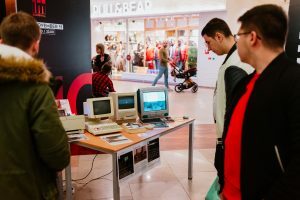 Cluj TechFest is an umbrella event, hosting a series of activities dedicated to all those passionate about technology and innovation in the region (i.e. 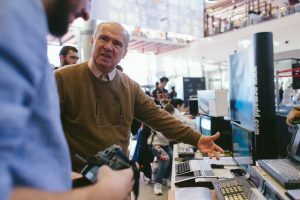 connectivity applications, smart solutions, VR, gaming robots, drones and gadgets, etc.). 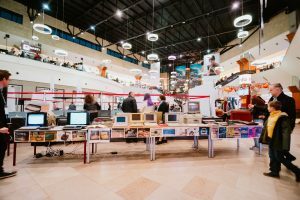 The event is open to all tech enthusiasts: IT professionals, young professionals, entrepreneurs, from Transylvania and abroad. 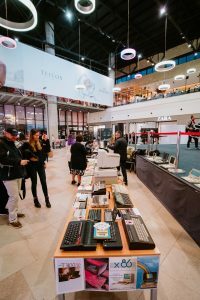 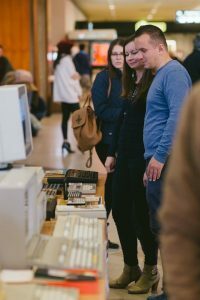 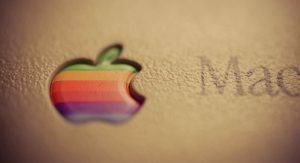 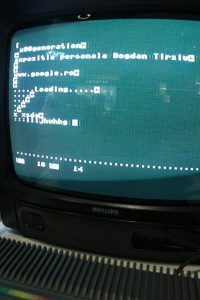 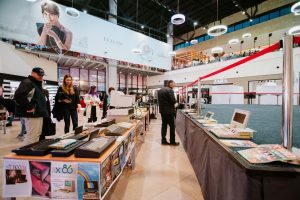 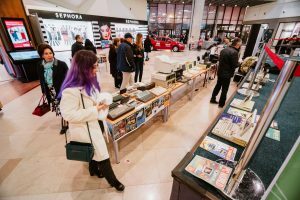 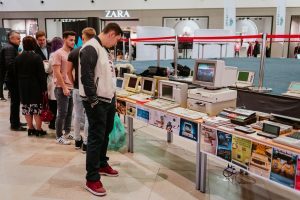 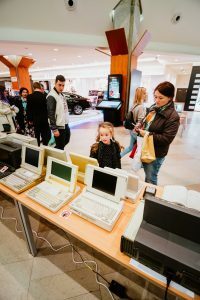 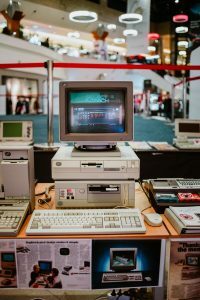 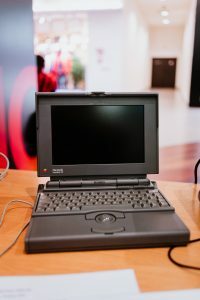 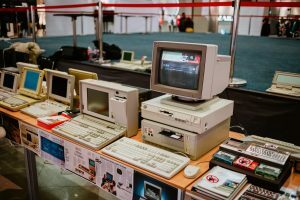 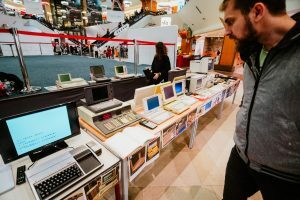 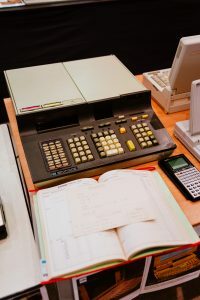 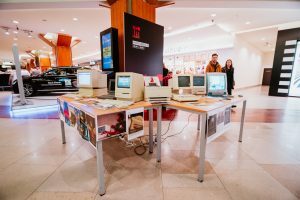 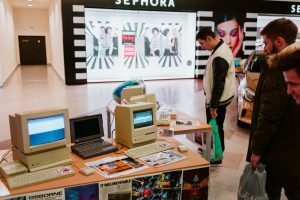 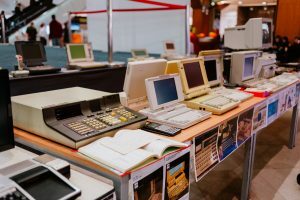 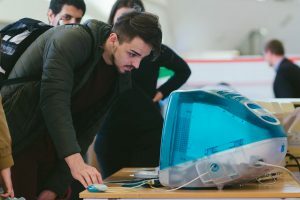 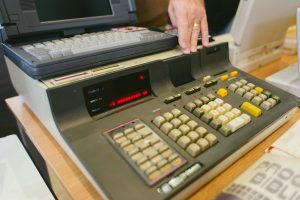 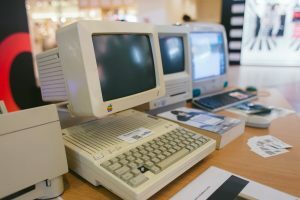 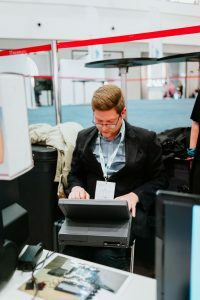 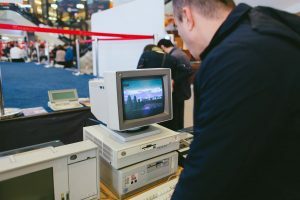 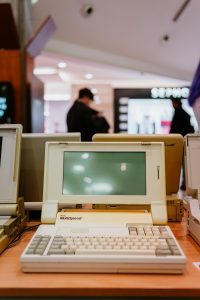 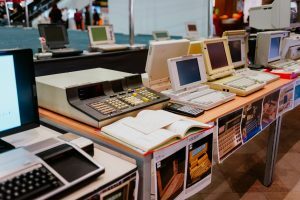 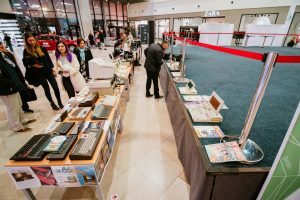 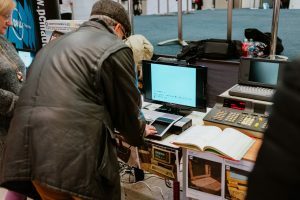 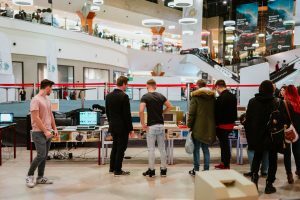 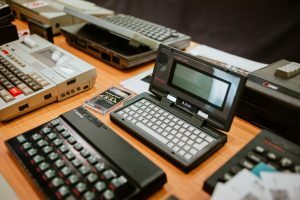 In contrast with the high tech event you will also get to see the grandparents of technology, a vintage computer exhibition presented by Bogdan Tirziu.